The Criminal Justice (Money Laundering and Terrorist Financing) (Amendment) Bill 2019 received Cabinet approval on 3 January 2019. 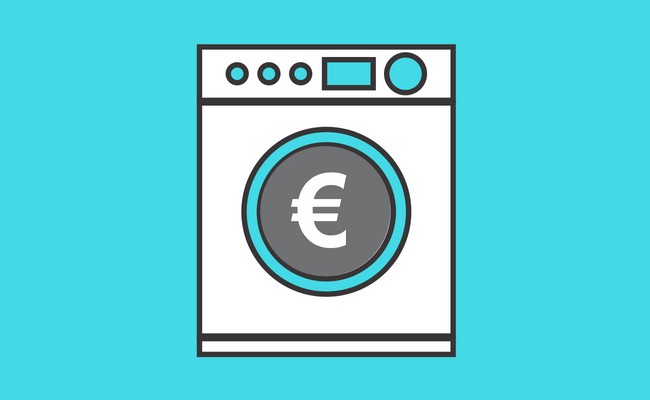 The Bill transposes and gives effect to the provisions of the Fifth EU Money Laundering Directive (“5AMLD”) and will enhance existing Irish anti-money laundering legislation. Enhancing existing customer due diligence requirements. The approval of this Bill marks a further important step in Anti-money laundering legislation in Ireland and we are assisting many of our client in ensuring that their statutory and compliance obligations are met. If you require further information or advice on this important legislative change, please contact us.